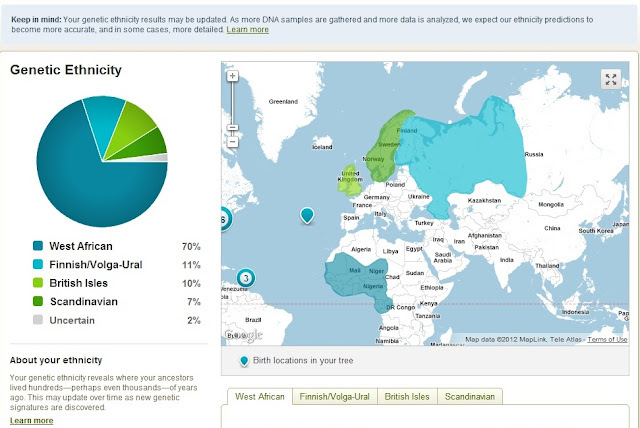 Sometimes I feel like a bit of a fraud when it comes to this whole genealogy thing. The reason is that I have been blessed to have access to so much information on-line. My ancestors managed to reside in places where good records were kept and those records have made their way into cyberspace. I shake my head and say to myself, "Why should I be so lucky?" Then I say, it has to be for a reason. These folks want their voices to be heard. 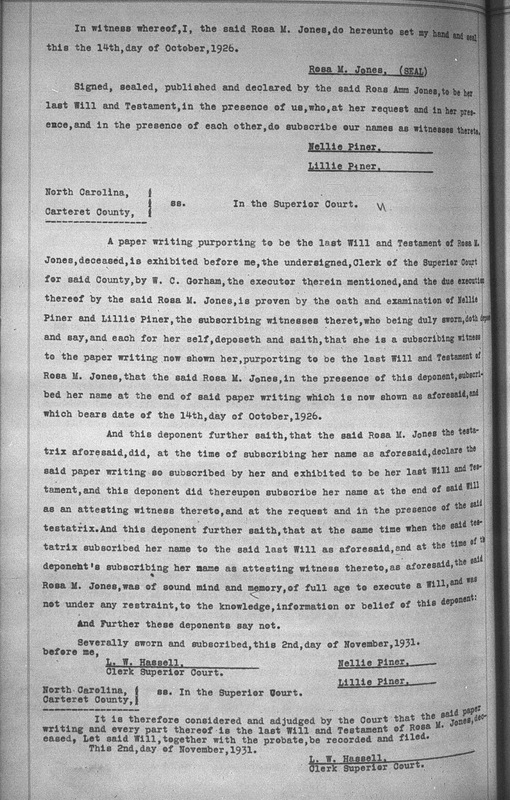 So with that being said, here's another thing I came across recently, the will of Rosa Mitchell Jones. 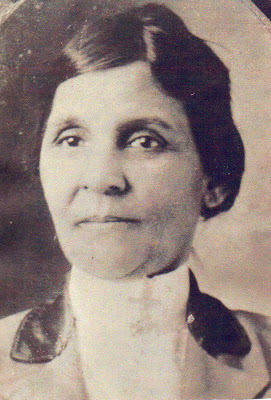 I wrote about my 2nd great grandmother on other posts. In case you missed those, here are the links. First: My executor, hereinafter named, shall give my body a decent burial, suitable to the wishes of my friends and relatives and pay all funeral expenses, together with all my just debts, out of the first moneys which may come into his hand belonging to my estate. 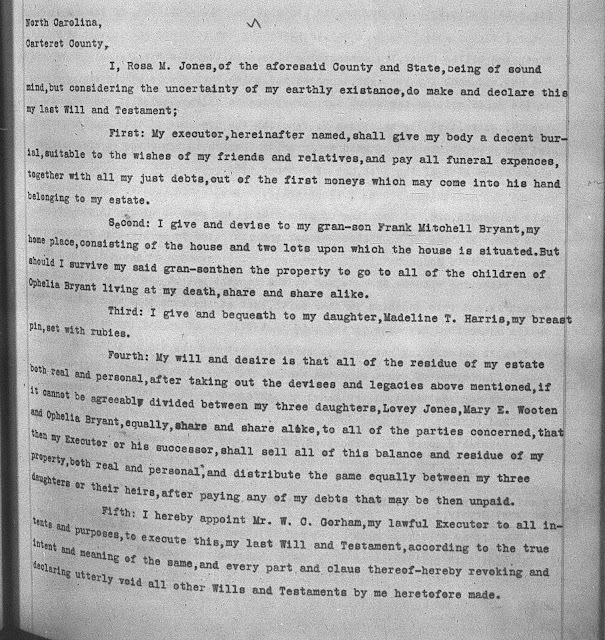 Second: I give and devise to my gran-son Frank Mitchell Bryant, my home place, consisting of the house and two lots upon which the house is situated. 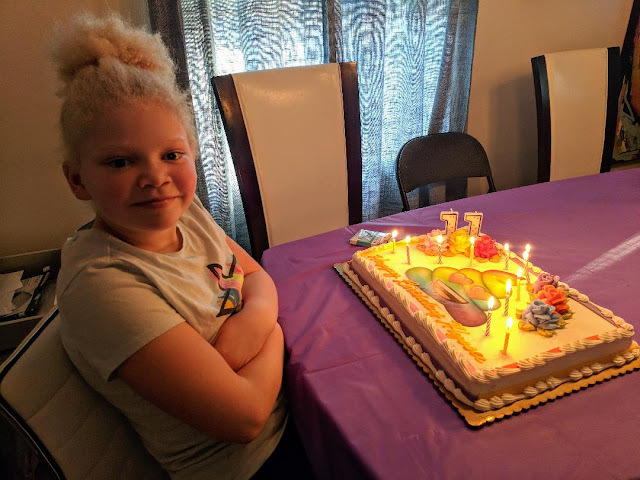 But should I survive my said gran-senthen the property to go to all of the children of Ophelia Bryant living at my death, share and share alike. Third: I give and bequeath to my daughter, Madeline T Harris, my breast pin, set with rubies. Fourth: My will and desire is that all of the residue of my estate both real and personal, after taking out the devises and legacies above mentioned, if it cannot be agreeably divided between my three daughters, Lovey Jones, Mary E. Wooten and Ophelia Bryant, equally, share and share alike, to all of the parties concerned,that then my Executor or his successor, shall sell all of this balance and residue of my property, both real and personal, and distribute the same equally between my three daughters or their heirs, after paying any of my debts that may be then unpaid. Fifth: I hereby appoint Mr. W. C. Gorham, my lawful Executor to all intents and purposes, to execute this, my last Will and Testament, according to the true intent and meaning of the same, and every part and claus thereof-hereby revoking and declaring utterly void all other Wills and Testaments by me heretofore made. In witness whereof, I, the said Rosa M. Jones, do hereunto set my hand and seal this the 14th, day of October, 1926. Signed, sealed, published and declared by the said Roas Amm Jones, to be her last Will and Testament, in the presence of us, who, at her request and in her presence, and in the presence of each other, do subscribe our names as witnesses thereto. North Carolina, ] ss. In the Superior Court. 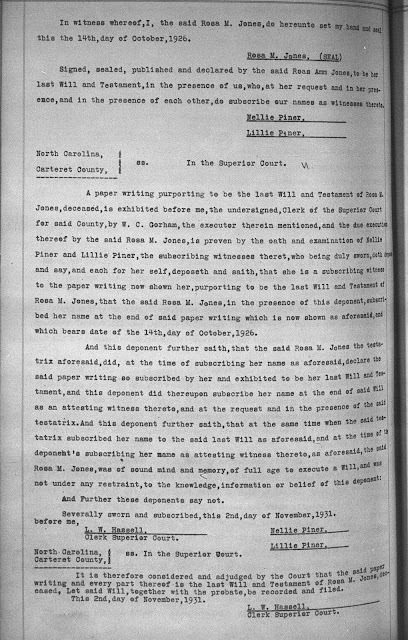 A paper writing purporting to be the last Will and Testament of Rosa M. Jones, deceased, is exhibited before me, the undersigned, Clerk of the Superior Court for said County, by W. C. Gorham, the executor therein mentioned, and the due execution thereof by the said Rosa M. Jones, is proven by the oath and examination of Nellie Piner and Lillie Piner, the subscribing witnesses theret, who being duly sworn, doth depose and say, and each for her self, deposeth and saith, that she is a subscribing witness to the paper writing which is now shown as aforesaid, and which bears the date of the 14th, day of October, 1926. And Further these deponents say not. Severally sworn and subscribed, this 2nd, day of November, 1931. It is therefore considered and adjudged by the Court that the said paper writing and every part thereof is the last Will and Testament of Rosa M. Jones, deceased, Let said Will, together with the probate, be recorded and filed. This 2nd, day of November, 1931. No...You are not a fraud! Yes, you are blessed, and yes your ancestors want their stories told. 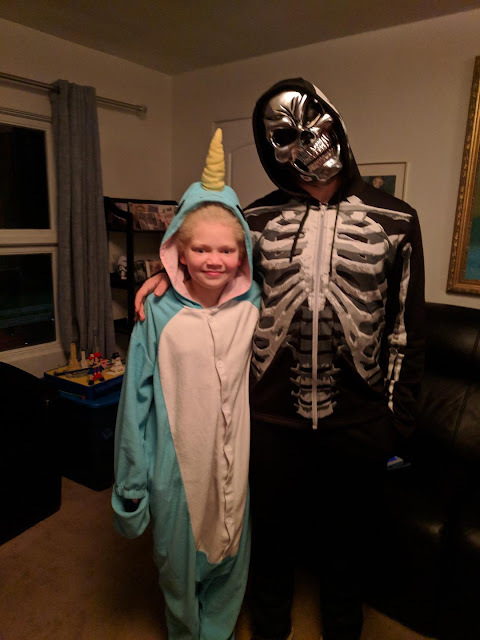 I too have found last will and testaments on familysearch. However, reading your post today, has peaked an interest in the "Jones" documents from this area of Craven and Carteret County. I am at a brick wall with some of my Surnames in this area, and I wonder if I might find who I am looking for listed in these documents. Thank you for posting. Thanks Yvette for reading :) I sure hope you are able to break through those brick walls. It's so nice to see a female will. I have yet to find a single one, so you are definitely blessed! Thanks Heather! It is nice to see a female will. Enjoy your blessings. Always enjoy seeing a will devised by a female. Knowing u u will probably want to know how the Piner's connect to the family since they were the witnesses on the document ;)Fraud u are far from it. We all wish we could be so lucky . You know me well Bigbee60! I have started looking at the Piners. Stay tuned. I went back to read your previous post about "the audacity to own land." Rosa, and her father too, bought land when so many people In those confused and anxious times were headed North, hoping for a better life. (I'm reading "The Warmth of Other Suns," by Isabel Wilkerson, a Pulitzer Prize book.) Those actions mean they had courage and forethought. Because they did these things, they've made it easier now for their voices to be heard and transmitted -- by you -- through these wills and deeds. Your photo shows a woman of great determination and a clear mind. She is handsome in a courageous sense. She looks out confidently at the world. Your post is really inspiring. It's comments like this one that bring a tear to my eyes. Thank you for your kind words.